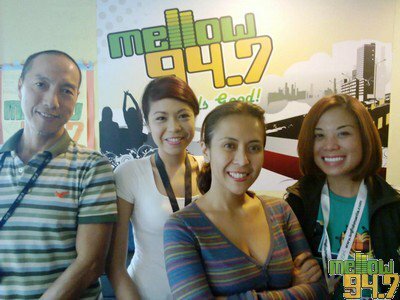 06/22/2010 Rachel Alejandro on Mellow! Rachel Alejandro dropped by for a quick visit. She invited listeners to get a copy of her new album “Believe” under Sony Music Philippines and to watch her play Clio/Kira in the musical Xanadu coming this September.